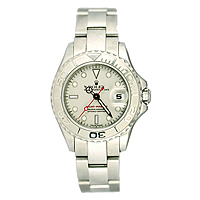 Hopkins & Jones Pawnbrokers lend on a wide variety of luxury watches. 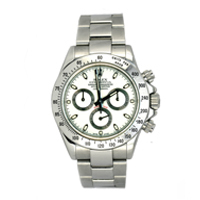 Our watch loans will be based on market values and we endeavor to give you a competitive pawnbroking loan. 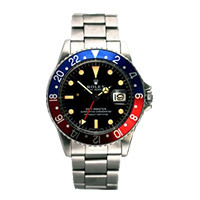 Rolex watches are among the most popular and saleable timepieces.Rolex watches both new and vintage have a huge following which makes them perfect as collateral for a pawn loan. 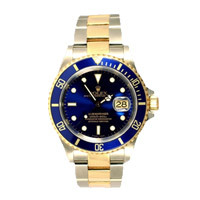 If you have a gold Rolex, a Rolex set with diamonds or the ever popular Rolex sports models including Sea Dweller, Submariner, Cosmograph and Yachtmaster, please call us or fill out the enquiry form an we will give you a loan estimate today. We make the whole lending process as quick and easy as possible and the prices shown are examples only and good examples of any model we will be able to lend more. 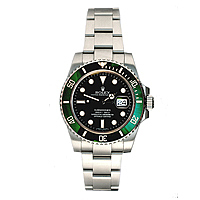 Why pawn your Rolex with Hopkins & Jones? 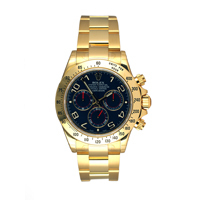 You have immediate access to funds without the need to sell your Rolex. 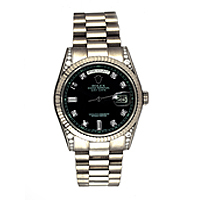 Our expert pawnbroking staff ensure you are offered the maximum possible loan value against your Rolex watch. 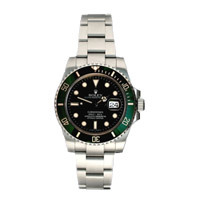 The loan is secured against your Rolex which remains your property.